Unrestricted car ownership may soon be a thing of the past. 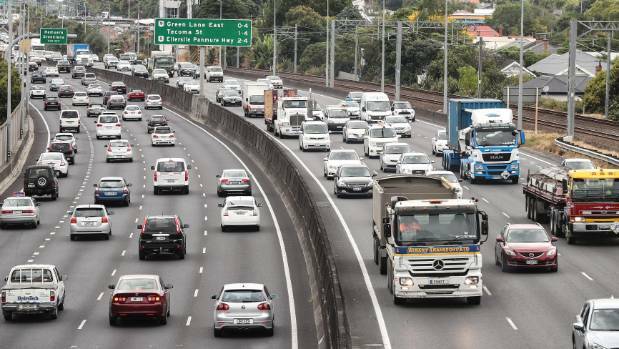 The government is facing demands to restrict New Zealanders’ access to cars in the wake of proposed changes to firearms laws. Since this announcement, many concerned citizens on social media have voiced their worry over how often cars kill people. “…seen overseas, a truck in Nice took more lives than a firearm,” argued once facebook user. “…cars can be used as a weapon…” stated another. “… an what about the truck in Paris, car in Melbourne an car bombs. Just the same as a gun. All available if nut jobs want them” agreed a third. Opponents of changes to firearms laws are among those most concerned about the dangers cars pose. The Stuffed Herald spoke to a parliament insider, who asked not to be named for legal reasons. “We are under a lot of pressure to bring in restrictions around car ownership,” he confirmed to our Herald. It is not known when these potential restrictions for car owners will be brought before parliament, as the changes to gun laws are still being finalised. “Once the law changes around firearms come into effect we will begin reviewing the laws around car ownership,” explained our insider. When our Herald asked if there was support throughout Parliament for this proposal, our insider indicated there was some. “Support for these changes is not as strong as for firearms,” he said. The proposed reviews are being made difficult due to strong public interest from the United States. Some Americans have expressed anger at the impending changes to New Zealand’s gun laws. American opponents claim that such changes would be unconstitutional, and violation of a person’s right to bear arms. Those arguing the American constitution and its amendments do not apply to other countries have faced abuse. Potential changes to car ownership are likely to be announced in the coming months.